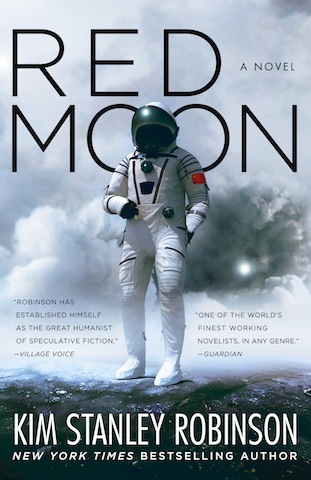 "Red Moon" is Kim Stanley Robinson's next book, to be published in October 2018, by Orbit. It will be about the colonization of the moon by China in the 21st century. 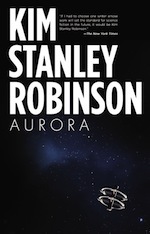 The cover illustration was unveiled in March 2018.